Taunton were a physical, tough and well-drilled outfit who left Footes Lane with a comprehensive 52-19 victory their non-stop performance deserved on Saturday evening. In fairness, Raiders never stopped working themselves, but the constant pressure they were under finally told in the final quarter of the match as the visitors racked up the points as the daylight faded. Admittedly, by that stage Jordan Reynolds had withdrawn several of his key men as he looked to wrap them in cotton wool with the Siam Cup defence homing into view. 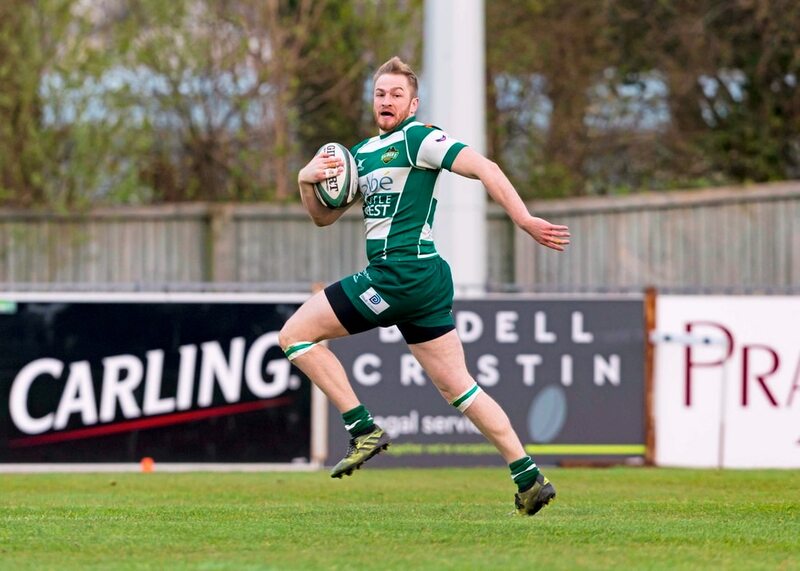 Guernsey's three tries came from Layton Batiste, Matt Creber and a length-of-the-field intercept by Dale Martin. ‘It’s great to see Dale back playing some rugby. We’d love to have him in the back row, but we are so short in the backs,’ said coach Reynolds, who had an easy time selecting his man of the match.